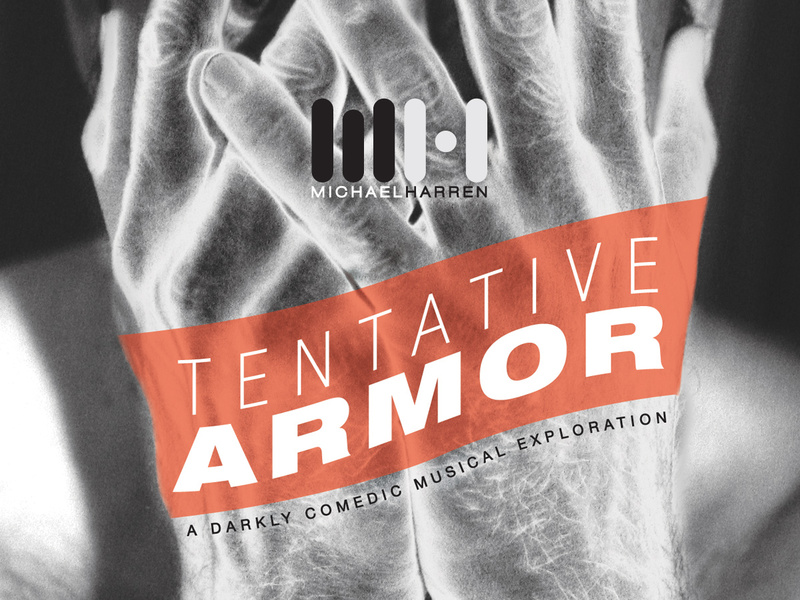 I released the Tentative Armor album and book under a Creative Commons license because I really love the idea of people taking my work apart and putting it back together as they see fit. With that in mind, I decided to try something new. With help from Tenlegs Arts and Media Network I am releasing all of the stems for each track on the album and inviting people to create their own remixes. The final result will be professionally mastered and released for free under a Creative Commons license through my online shop. 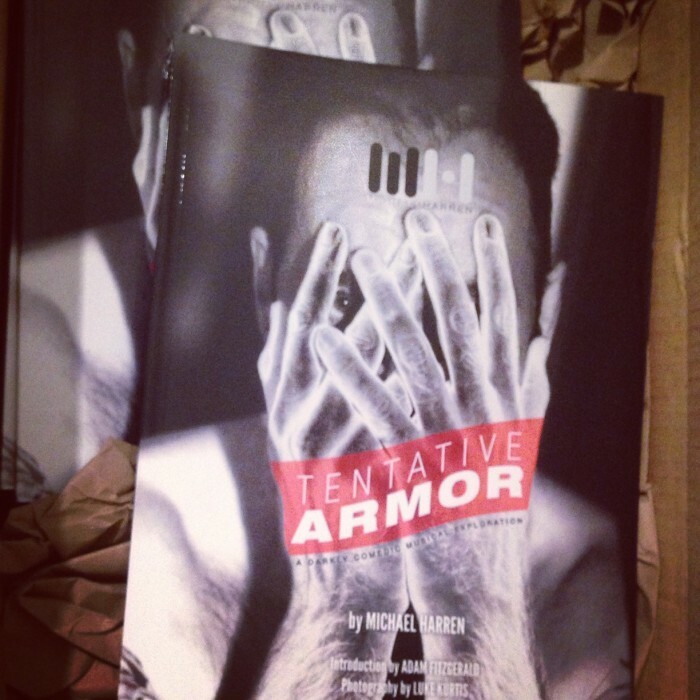 Things are really moving along with the release of the Tentative Armor album and book, this is such overwhelming fun! Last week I was totally zombie-fied with everything that needed to happen, but now that things are in action and out of my hands, I am excited! Thanks to luke kurtis‘ diligence, I already have a big box of Tentative Armor books. I uploaded all the mastered tracks to CDBaby, Bandcamp and OasisCD to get all of the digital distribution and physical CD production underway. The mastering took much longer than expected so I am going to be getting the CDs the day before the release. Unfortunately, that means that I’ll have to send books and CDs to Kickstarter backers after the release, but you’ve all got the download now, so hopefully that will tide you over. 🙂 I have learned so much about this process, the places where I should have allowed more time, the places where I should have planned on spending more money in order to have awesome-er people working on this. I have a couple of new pieces I am working on for the release show at Dixon Place (tickets here! ), which I am pretty excited about. A couple of new stories and maaaaaaybe another piano and string piece if I can get it all together in time. So, yeah. It is all exciting and sort of unreal that I am suddenly creating all of this stuff and that all of you are cheering me on. Thank you! 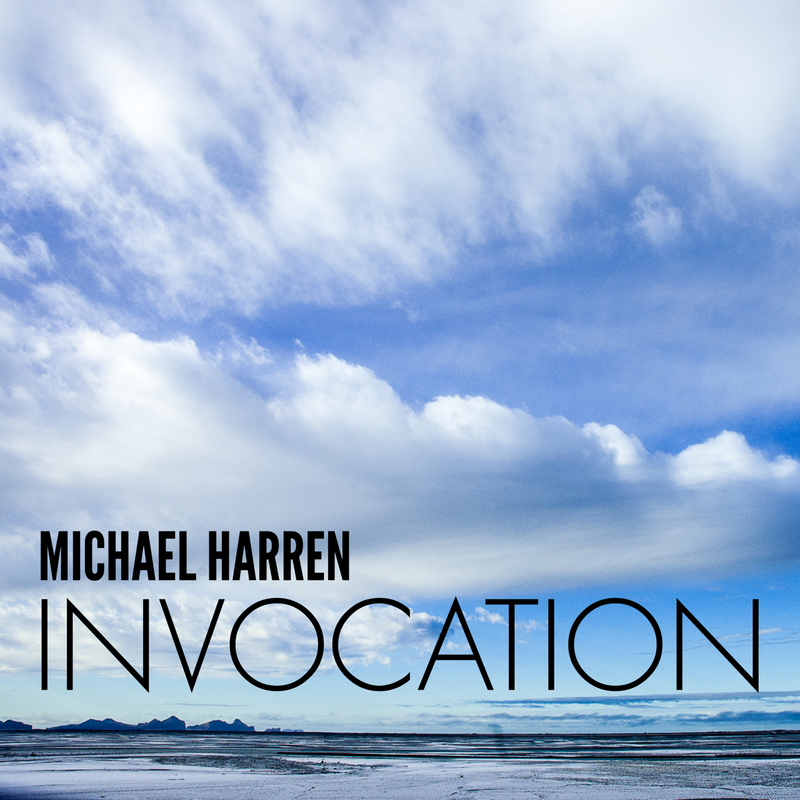 I’m excited to announce that my new single, “Invocation,” will be released on August 26th! 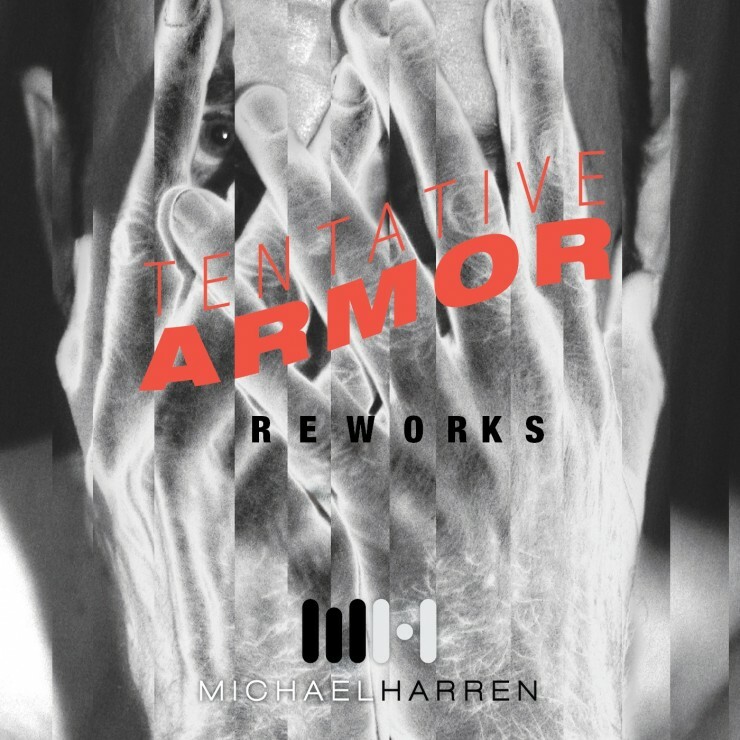 It’s the first track from my forthcoming album, Tentative Armor. The best description I can come up with for the track is that it is somewhere between Laurie Anderson and Dead Can Dance. I think it is pretty unique and I am really excited to share it. luke kurtis has created a breathtaking video to accompany the track which will be released the same day. Looking forward, the album itself will be released on October 14th with a release concert and party at Dixon Place here in NYC. I’m looking forward to sharing all of this material with you all! 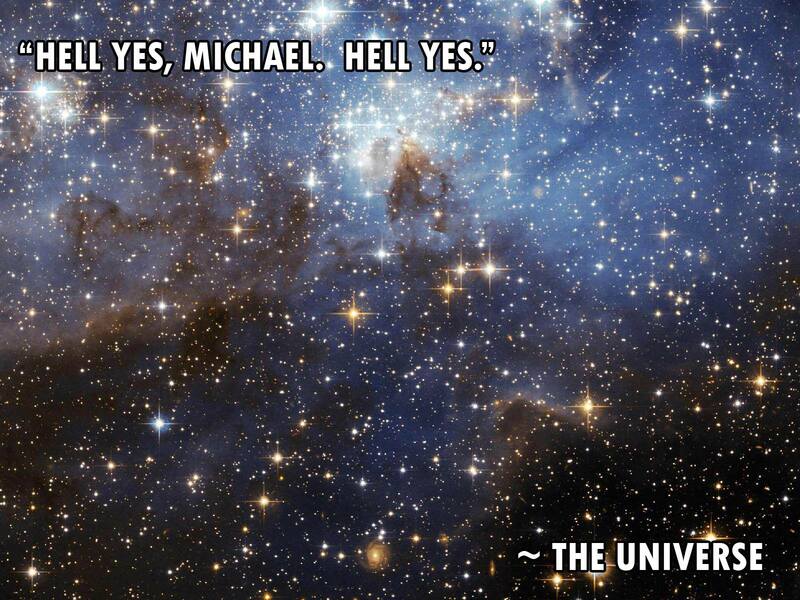 Hell yes, Michael. Hell yes. So what this means to me as an artist is pretty revolutionary. 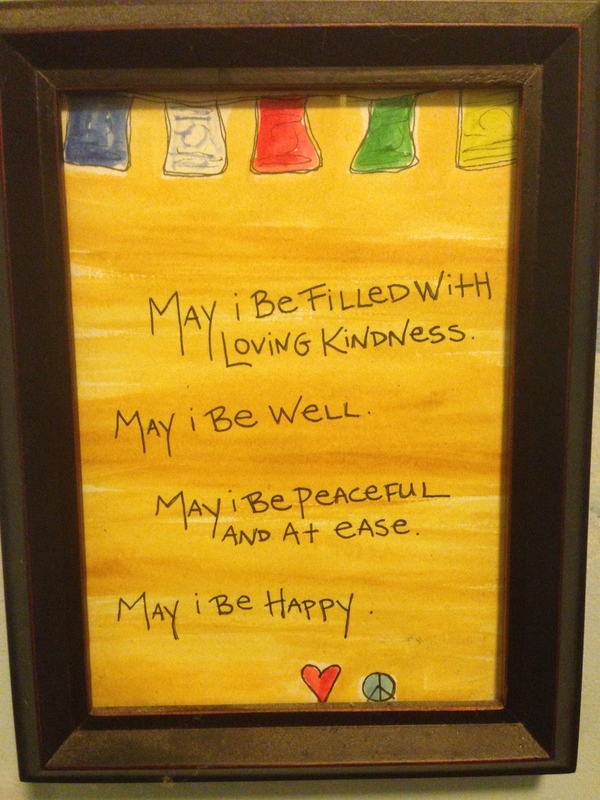 In my life, anyway. In my last three performances of Tentative Armor and in the recording of the “Go.” single it actually cost me money. I pay musicians, recording studios, car services to get my gear to venues. It’s expensive and I just accepted that that was how it was. I really didn’t keep great track of how much I spent for the Dixon Place show, but here’s an estimate. $40.00 Tickets I comped for industry people I wanted to see the show. That’s a total of $1290 and Dixon Place gave me a stipend of $150* so thats $1140 out of pocket expenses to perform my show the way I wanted it to be. I should also note that videographer Blake Drummond and I have a kind of barter system going where we do work for each other and just let it balance out. Were it not for my relationship with him, that would have been at least another $300.00 expense. Come to think of it, Adam and I have a similar arrangement, but I felt things were weighing heavily in my favor so I threw a little cash his way. My motivation for writing this all out like this is to really underscore how important it was to get that Kickstarter funding. This album is going to be my most expensive creative endeavor yet, and the fact that I am going into this thing knowing that it is not going to cost me anything is huge. After all is said and done, I will have some product left over – CDs, Books, and T-Shirts – so there is actually the potential for me to actually *gasp* make a profit off of this project. All of that money talk is well and good but there is a deeper level of support happening here that I want to talk about too: your belief in me as an artist. I don’t think there is a way to really express what that means to me, but I think you get the idea. This past Sunday I spent the entire day in the studio recording piano, vocal, strings and oboe. It was such a relief to be free from worry about what the financial expense was really going to cost me. I also knew that there were at least 181 people who want to hear what I come up with in the studio. I didn’t have to worry that I was going to be spending money I couldn’t afford to be making a piece of art that no one was going to care about. You told me already that you care, and I can’t thank you enough. I’ll continue to keep everyone posted on the progress here on the blog, and on my YouTube channel with periodic vlogs like the one I posted below. Comment. Share. Ask. Let me hear from you. It really means so much when this is a two way relationship. Thank you tremendously for your support in whatever way you give it. Thank you. *That $150 from Dixon Place might seem like a really small amount to pay an artist, so I want to add that they provided me with rehearsal space, publicity via their e-mail blast, the beautiful theater space and a tech director. Walker Lukens invited me to remix a track for his Devoted Remixed project. He’s a great musician and friend so I was really excited to do this. Here’s the iTunes link, you should buy it and really, all of his music. SXSWfm talked a little about Walker and my remix. You can check it out below, right around the 45:20 mark. I’m excited to announce that I am going to be recording music from Tentative Armor starting late next month. The tentative (hehe) plan is to record piano, strings, oboe and voice at Benny’s Wash and Dry in late June and I’ll spend the summer mixing the album. I’ll release the song “Invocation” as a single late in the summer and then release the album itself in October (ish) with a big ol’ album release concert someplace magical. The extra special news about this is that my friend and frequent collaborator luke kurtis will be designing a full-color art book to accompany the album! I am so excited about this, and luke has already send me a first draft of the book. It’s really stunning and captures the spirit of the show perfectly. I launched a kickstarter campaign yesterday (click here to check it out) to help fund the project. you can preorder lots of coolness at different levels. I’d really love your support in the form of a pre-order or even just your help in spreading the word. Just 29 days remain! It’s been a while since I’ve done one of these tour diaries, but this last weekend with Sandra Bernhard was so extra-especially fantastic that I just have to write about it. Sandra, Henya (our road manager), and I met early Friday morning to start the journey up to Plymouth, New Hampshire for our first show at The Silver Center for the Arts. It was about a 5 hour drive, but it actually felt pretty quick. We were well stocked with snacks so we made the whole drive with just one quick stop, checked into our markedly rustic rooms at The Common Man Inn and made our way over to the theater for sound check. This time around I noticed that I almost always have a sense of apprehension heading to these new venues. We are always well briefed on what to expect at each place, but you can never really tell exactly how the piano and sound will be until you are in the space, and we’ve encountered some less than desirable situations. In the case of The Silver Center, though, everything was spot on. The piano was a spectacular 9′ Steinway and the sound was perfect. We were greeted by the director of the center and a team of students who would be our crew for the show. As is often the case, Sandra had some new ideas for the show which required me to track some chord charts and music down on my iPad. Tech director Bob Bruemmer and house manager Ginny Fisher were perfectly accommodating with my requests for printing out music and I got all the new changes ready to go in plenty of time to have a relaxed dinner before the show. The great thing about this gig with Sandra (though it’s often a stressful thing about this gig) is that I am pushed out of my comfort zone and thereby discovering that I am capable of more than I realized. With many singers I play for, the goal is a sort of on-stage perfection, so the process of creating and planning happens well before the performance. With Sandra, I’m beginning to see that the process is continual. While this means a bit of a scramble before a show now and then, it also brings a sense of excitement and discovery to each show as well. The show that night went off perfectly, we wrapped up merch table and signing pretty quickly and made it back to the hotel and to bed before it was too incredibly late. 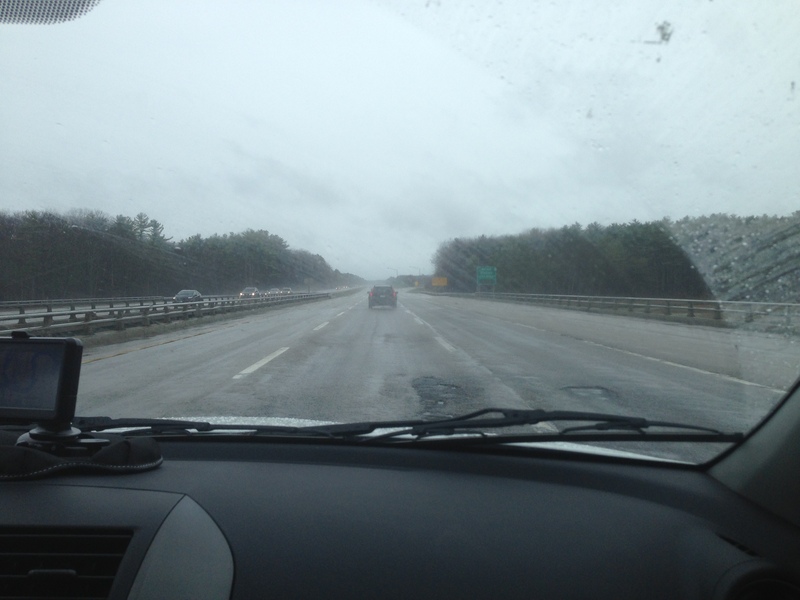 The dreary road to Ogunquit. At around noon on Saturday we checked out of the hotel and headed up to Ogunquit, Maine for the next show at Johnathan’s. It was a pretty easy drive, but we were all ready for lunch an hour or so into the drive. A mile or two after we verbalized the desire to find a cute organic market or something, we came upon an oasis in the middle of this seemingly endless stretch of highway – Susty’s Cafe. All organic, all vegan, all amazing. I can’t tell you how hard it is to find good vegan food on the road, so I was thrilled. We were served by the owner, Norma, who was perfectly delightful and steered us through the fantastic menu with ease. We made it to Jonathan’s soon after that, checked into our hotel room and headed to the performance space for sound check. This place was much smaller, but I was really happy with the piano and the sound was surprisingly good, too. Honestly, though, the whole set-up seemed a little make-shift at first. We were sequestered in a small dining doom that was to serve as our dressing room, green room and dining room connected to an icy-cold stairway that led up to the performance space which Sandra aptly compared to a rec room. When the time came for the show, though, I could tell that it was going to be a good one. The room was packed and the audience went WILD when Sandra was announced. She made her way to the stage through the packed house and instead of starting the opening tune, she riffed and interacted with the crowd as I vamped underneath. That opening song is usually 3-4 minutes at most, but on that Sunday night, it must have gone on for 10-15 minutes. No joke. Sandy ad-libbed her way through it, adding bits of other songs, observations about the weird space and there were some bizarre audience participation moments that only served to bring the perfect Bernhard insanity to its zenith. A brilliant show ensued. My friends Wendy and Michelle came out to the show (and brought me a huge bag of vegan snacks for the road– thanks guys!) so it was fun seeing them out there during all of this. I dare say this was my favorite of the shows I’ve done with Sandra to date. By Sunday, the three of us were pretty wiped out. Breakfast at the hotel, followed by a pretty uneventful drive back to NYC. Lots of napping and snacking and laughs about the Saturday night show. Really not much to tell about this day. All in all, a pretty spectacular weekend. I love checking out new towns, staying in hotels and really enjoyed riding the wave of creativity with a sense of adventure rather than panic about adding something new at the last minute. Everything turns out great, and the energy and freshness that comes from allowing (and savoring) the unexpected makes for a really invigorating show.